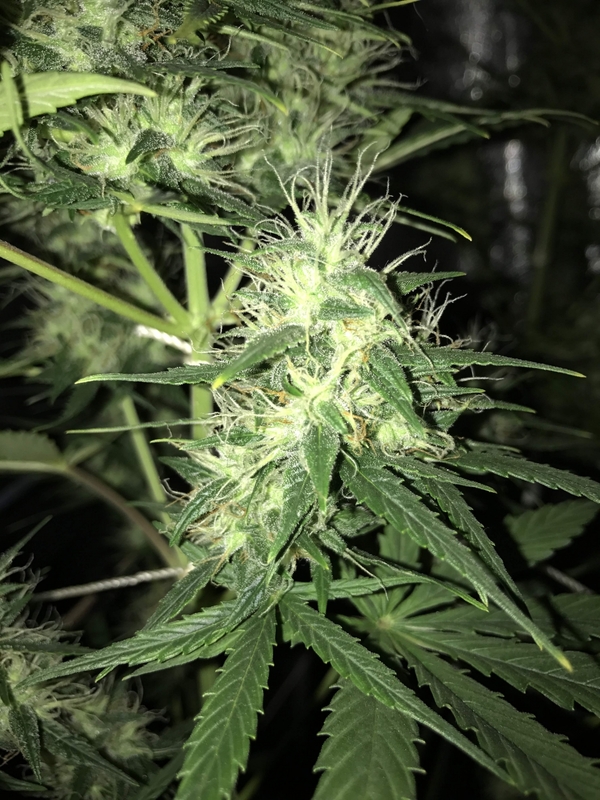 Super Skunk Automatic is the autoflowering version of the original Super Skunk that was crossed with a Ruderalis to create this potent feminized hybrid. The strain inherited the stability and productivity of its famous parent. 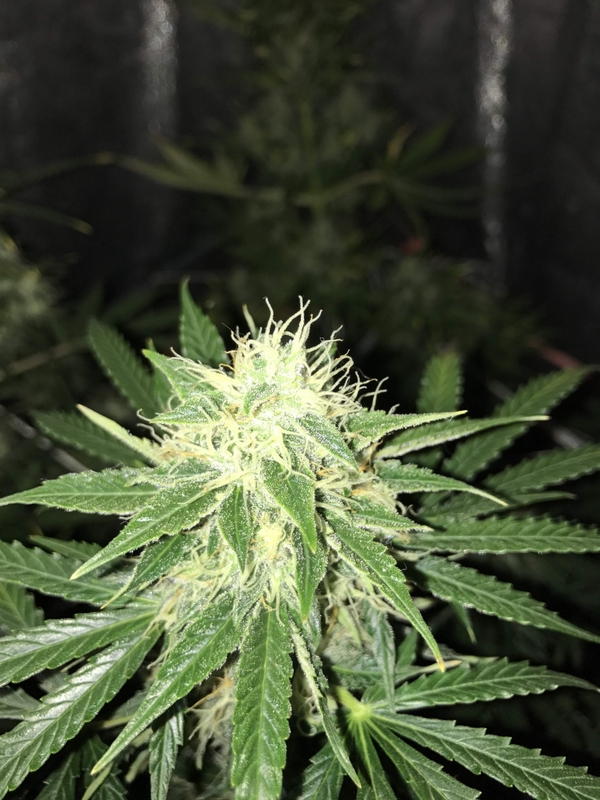 The strain is ideal both for indoors, outdoors and greenhouses. The harvest brings decent yields of strong sparkling buds even in the hands of beginner growers. The plant demonstrates stable growth and structure. The strain is short and compact while the cola is large and sticky calyxes are fat. The time from germination to harvest takes only 9 weeks. The sweet, highly resinous buds provide a powerful effect that comes immediatly and bring a body-stone high. Giving just 9 stars because I prefer CBD stuff. But absolutely great stuff. SSK remind you to old school stuff, with the classic skunky flavor.